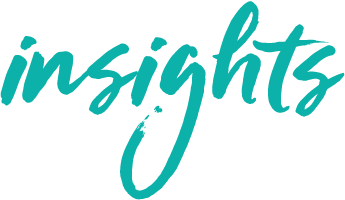 Insights recently spoke with Radha Mitchell who stars opposite Sam Worthington, Octavia Spencer and Tim McGraw in The Shack, coming to cinemas on 25 May across Australia. With a career spanning more than 40 films, both in front of and behind the camera, Radha Mitchell is one of the busiest Australian actors in Hollywood. 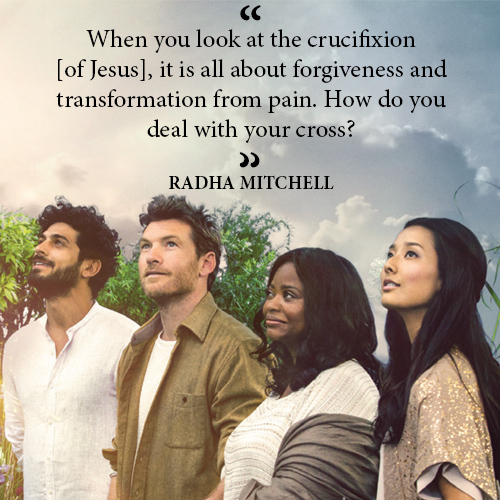 With the myriad of faith-based films that have come out of Hollywood recently, Radha believes there is a place for life-affirming stories. By her own admission, her involvement in The Shack has reframed her view of spirituality and Christianity. She even assures audiences that, whatever your view of God, it is a story that will resonate with evey viewer. What made you pick The Shack? I actually was not aware of the book when I read the script for The Shack. I was moved by the material. It is a simply constructed story, but I was crying as I read it. I feel like if something gets me on a visceral level like that immediately then it’s something to pay attention to. I thought it was quite interesting to have a movie that is quite obviously talking about God in a very mature way. It explained concepts to me that I hadn’t had presented to me in that way before. So I thought it was really ambitious and bold because there is not a lot of cinema that is Christian. It was an interesting choice to make and it’s something that not a lot of people are doing. I think, in the future, there will be a lot more films like this. People’s sense of spirituality is broadening but, at the same time, for those with a traditional perspective there’s a hunger for something that has meaning. Stories that have this kind of archetypal journey for the characters, and that are not necessarily violent or titillating; stories that move you and stay with you. They are what we need when all that is really offered are these box office movies and I think that is why there is more interest in television these days. We all understand the power of the media and it’s great when it can be used in a positive way. The Shack has sold a staggeringly large amount of copies and plenty of readers are looking forward to the movie version. The book seems to have helped people make sense of things like trauma in their own lives. What are your thoughts? The Shack has reframed my view of Christianity. I grew up in an Anglican school [St Michael’s Grammar School in St Kilda, Victoria] and I had a kind of eclectic spirituality in the way that I was raised, so I wasn’t really paying a lot of attention to what the messages were [at school]. When you look at the crucifixion [of Jesus], it is all about forgiveness and transformation from pain. How do you deal with your cross? What is it in your life that you struggle to overcome in some way? The Shack‘s story is about this horrible thing that has happened and when [lead character] Mack is able to reconnect with his sense of spirituality or with God, his whole perspective changes. He sees his experience within the greater context. Without his experience, he wouldn’t have such profound insight. Do you think the character of Nan in The Shack gives Mack the space to heal and reconcile because she has already come to a sort of forgiveness and reconciliation? In the beginning I was like ‘She is a bit of a clichéd wife’ and ‘Who would be this woman!’ And then I became attuned to the actual story and I realised that this woman’s strength comes from her connection with God, that [her husband Mack] hasn’t had. For various reasons he has turned away from God, because he was raised by a nutter. He had a lot of inner conflict in relation to what religion and spirituality and love meant to him. Nan has a more simple perspective, she is not as damaged to start with and, so, through the church she is able to feel this sense of connection. That sense of connection and having had that experience I think grounds her when her earth shakes. She is able to be a container for the experience for her family. I think that’s what Nan represents. We’d all love a Nan around us all the time! [laughs]. For part of The Shack, God is presented as a female? Do you think that depiction of God is a way in to the story for people who have been hurt by a male family member? The story presents itself very simply but it’s also very direct and it accesses real pain and things that we really struggle with. Certainly, it’s positing the idea that God is unfathomable and yet we can form a relationship through a personified version of God. There is different ways we can relate and often it is something that is familiar to us, like the Virgin Mary represents a version of the mother; in this case, the character had been so traumatised by his father that it makes sense for God to represent as a woman. Of course, God is genderless and is represented in many different ways in the story – and that’s important. But I think the way our minds are able to fathom things is to make them part of the world that we understand. 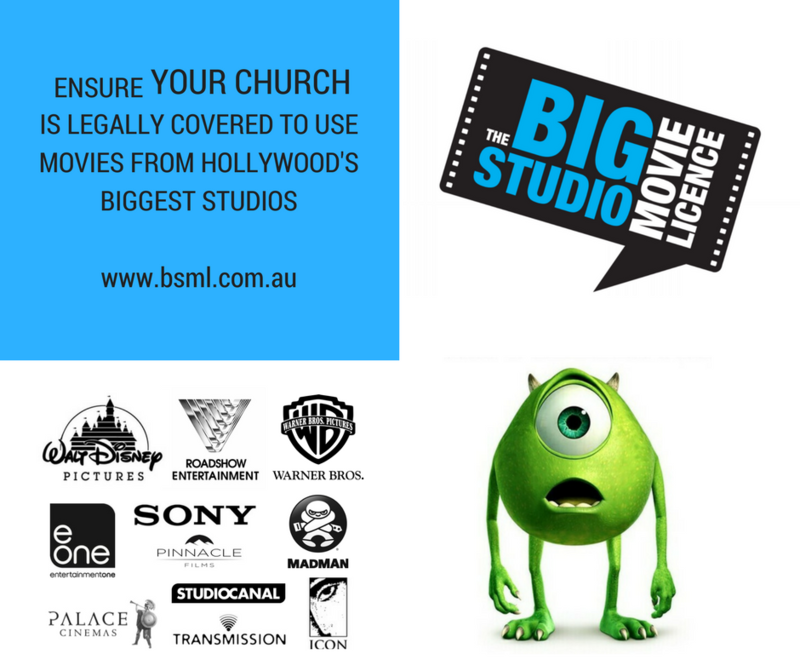 What was it like working with director Stuart Hazeldine and fellow Australian Sam Worthington? Sam is great and brings a lot a depth to the character that might not have been there if an American had played the part. He brings a certain kind of reverence which is important. The character is full of doubt initially, so you see a transformation and its palpable. I think you need an actor like Sam for that part. Stuart is great. It was one of his first films and he handled this incredible cast and all the visual effects and the whole fantasy element of the story really well. He is a very kind and gentle man. A film you did a while back was about miracles and faith in the face of doubt – Henry Poole is Here (2008). Are you drawn to this type of material? It was a little less direct. It was definitely the kind of movie that has an impact on the viewer [like The Shack]. Maybe it was a little bit shy [laughs] in referencing Christian themes and it wasn’t really comfortable saying that it was doing that. Which made it probably a bit cooler and it could screen at Sundance [Film Festival] and still be a groovy movie. I just felt The Shack was interesting because it was like, hey, we’re doing this. And to discover that there is an audience [for faith-based material] is interesting; along with the readership of the book, there is also a film audience. What would you like people to take away from the film? I think that it’s the kind of movie that you are going to take away whatever is relevant to you. The story resonates with you after you see it. For me, what I took away from it was that it was a lesson in forgiveness. About a character who goes on a journey where he becomes able to forgive a monster and see this horrible event in this cosmic context. It changes his perspective and the person and the event and takes the fear out of him. I think what really stayed with me, there’s a line where one of the characters talks about forgiveness being a process that doesn’t happen straight away; it happens over time and it’s a choice that you keep making. That was what really struck me when I first read it. 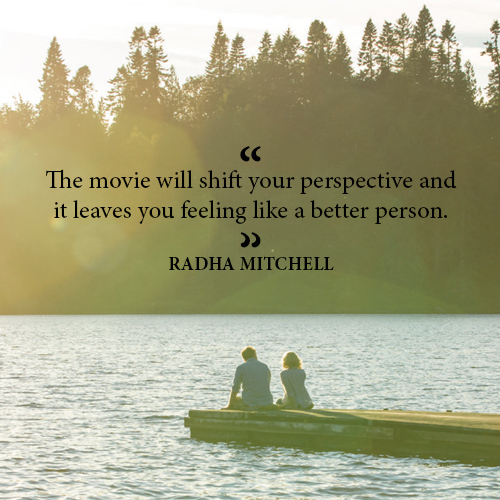 The movie will shift your perspective and it leaves you feeling like a better person. It leaves you feeling more human, if that makes sense! You might be cynical and you might not be religious and you might not relate to simple storytelling but it does affect your sense of humanity. 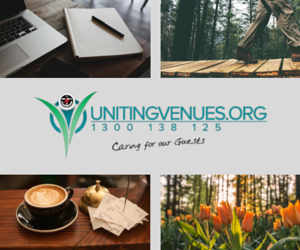 Do you think it can resonate with someone who isn’t a person of Christian faith? Yeah. I mean I saw it with a Communist [laughs] and he was a little suspect! But you can’t deny the power of it, particularly Sam’s performance is so unaffected and natural that you are moved by his experience. However you want to interpret the philosophy, you are seeing a human being going through a situation. The other thing that is great about it is you can take the whole family. You can take your grandma. It’s not so intense that you can’t bring children and there’s lessons in there that people can interpret. The Shack is available on DVD and Digital download now. I think a lot of people carry a deep sadness around & this movie helps you to put it all in perspective. No matter how awful a person is — nothing will ever reach him if not love. We waste our time using any other approach. After all — that’s how Jesus saved the world. Excellent job Sam & Radha! I am praying for you! !